Deputy President William Ruto is headed to Mombasa County for a closed door meeting with his boss, President Uhuru Kenyatta. It is said that the two leaders will discuss the changes announced on Tuesday by the head of state. President Kenyatta in an executive order appointed Interior CS Fred Matiang’i as the chair of the National Development Implementation Technical Committee. The bullish CS will also supervise all government projects, including the Big Four agenda. He was also be in charge of the National Transport and Safety Authority (NTSA) which was previously under the Transport ministry. He will be deputised by Treasury CS Henry Rotich. Ruto who has been traversing the country over the weekend launching development projects will no longer need to “tanga tanga” as development conceptualisation, monitoring, implementation and evaluation will be done in the grassroots. Gatundu South MP Moses Kuria in a Facebook post said the president made a constitutional change without a referendum. “Exactly what I had in mind when I proposed a Prime Minister and two Deputy Prime Ministers appointed by the President to assist the President and the Deputy President in these important roles,” he said. 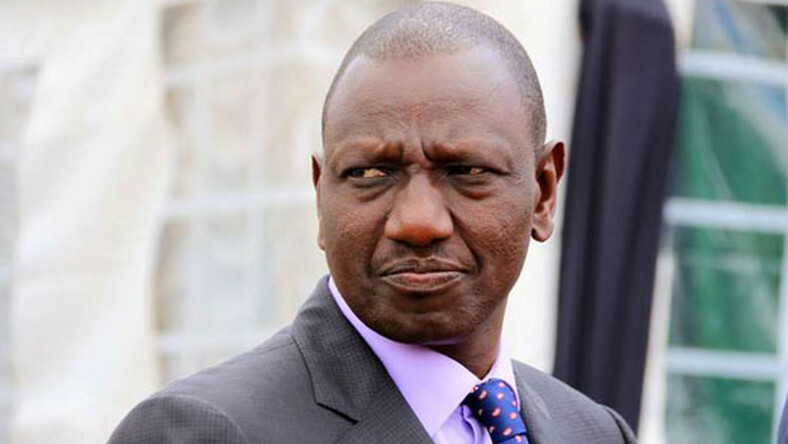 Critics have on the other hand accused the head of state of trimming Ruto’s powers without calling for a referendum. Ruto and Matiang’i are not in good terms especially after they publicly disagreed about the new police uniforms.